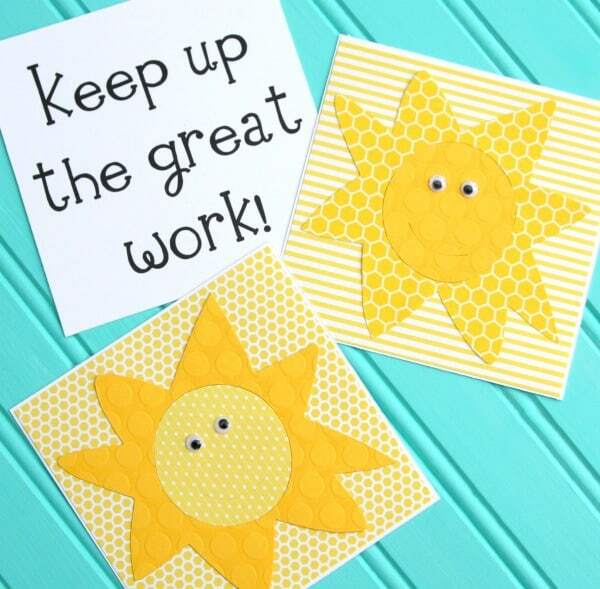 Brighten up your student’s day with these Sunshine Notes. I recently saw a video going around Facebook that shared 9 things we should be saying to our children everyday. It got me thinking that we should be saying similar things to our children everyday in the classroom. 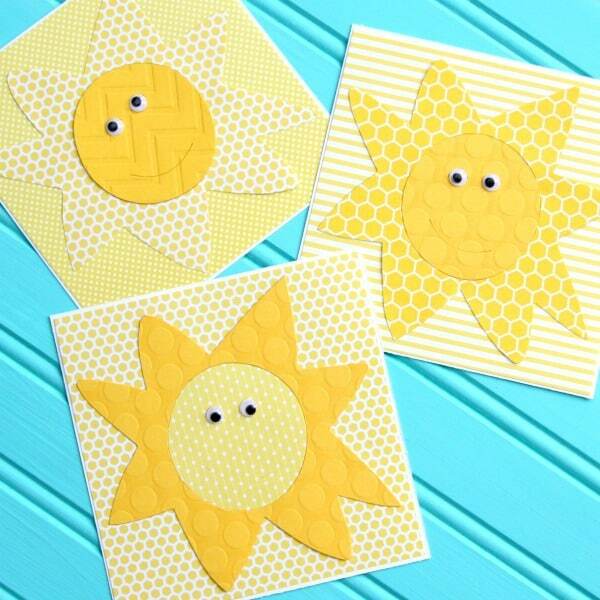 I whipped up these fabulous Sunshine Notes in a matter of minutes and I LOVE the way they turned out. But, most importantly, students will love being acknowledged daily for making good choices throughout the school year. It’s so important that our students be acknowledged for doing the right thing. As a teacher, I’ve learned to focus my energy on the good behavior that my students demonstrate instead of focusing on the bad behavior. I like to reward the good and ignore the bad (as much as I can). 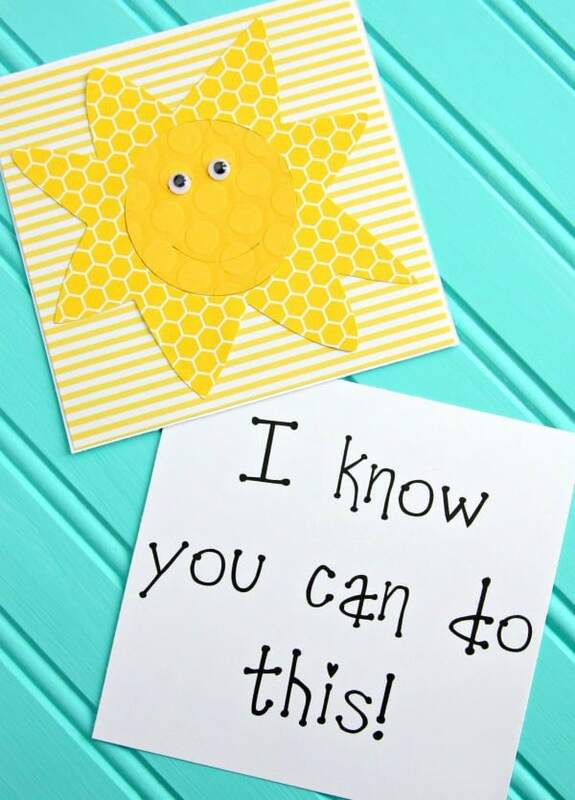 These Sunshine Notes are exactly what teachers need in their classrooms. And it’s exactly what the students need too! Want to make some? They’re super easy and fun. Connor helped me out and loved making them. 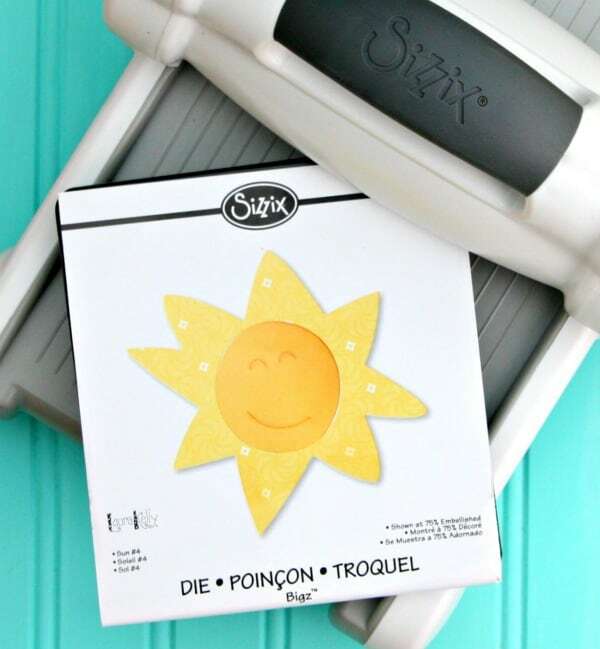 Use your Sizzix to cut out your suns. Adhere paper and sun to back of each card. Glue googly eyes on each sun. That’s it! Easy and super fun!! You know what? 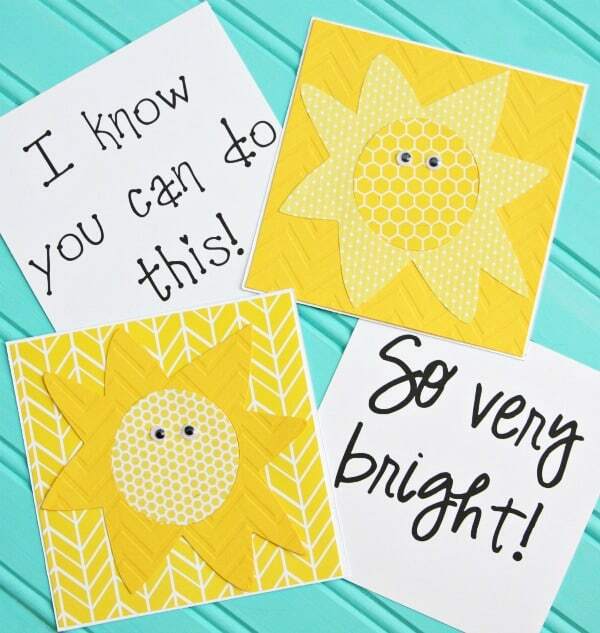 You don’t have to be a teacher to make these Sunshine Notes. They would make great lunchbox notes. They’re also perfect little notes to leave out for your children to let them know you’re thinking of them and you love them. 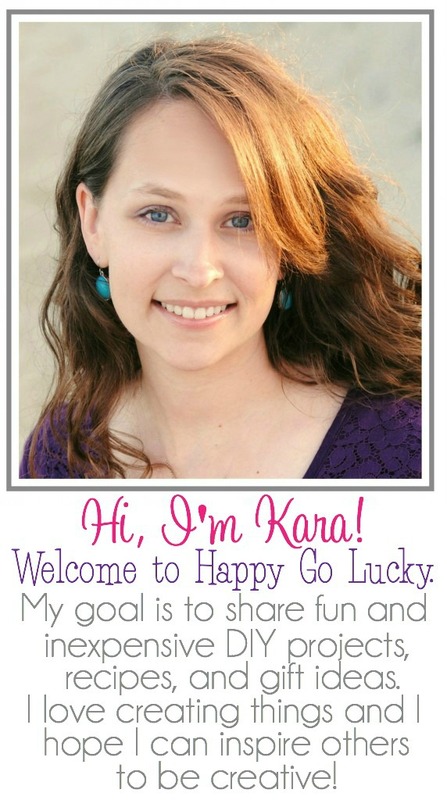 I received craft products from Sizzix as part of the Laura Kelly Design Team. All opinions are 100% my own.